Summer is the perfect time to create masterpieces in your driveway with sidewalk chalk! Make your own chalk for an additional fun activity to keep the kids busy while they're not in school. Find a mold for your sidewalk chalk. Anything from a toilet tissue roll or small paper cup to fancy candy molds will work. Mix 1 cup of Plaster of Paris with 3/4 cup of water. Add color to your mixture using powdered tempera paint. Blend well and let stand for a few minutes. Pour your mixture into the molds you chose. Set aside and let dry completely. Once dry you can remove your chalk from the mold. Set it aside to dry for approximately 24 hours more. 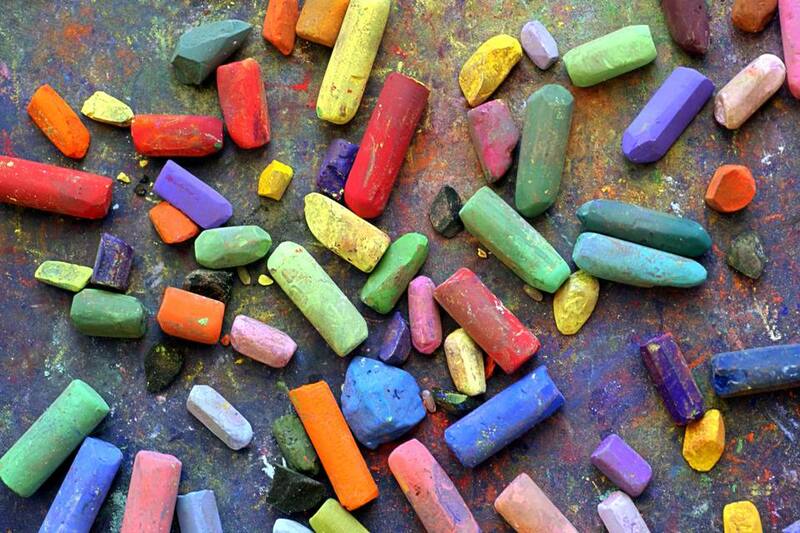 Take your chalk outside and create fun masterpieces! Powdered tempera paint is available at most large craft stores. Experiment with making swirled colors by adding the paint and stirring very little. Drying time can take from several hours to a few days depending on the size of the mold you chose.